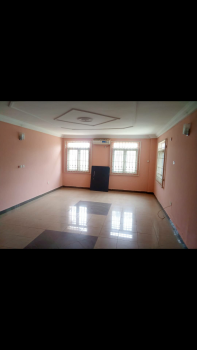 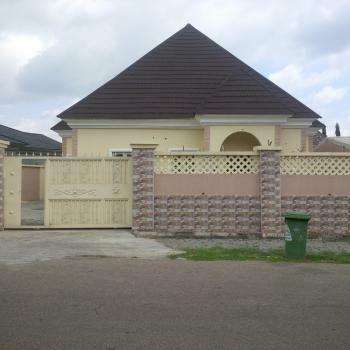 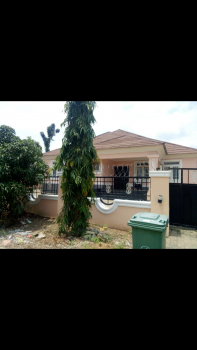 Tastefully finished 4 bedroom detached bungalow with 1 bedroom guest chalet for rent in Lifecamp by Julius Berger Clinic. 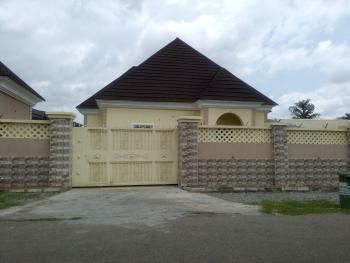 The property situates within a serene and decent area of lifecamp with pure residential precinct. 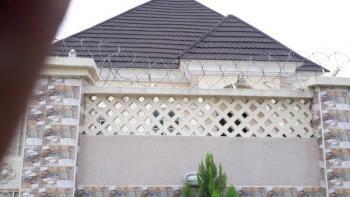 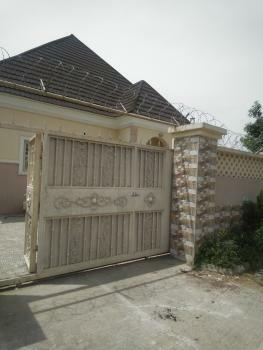 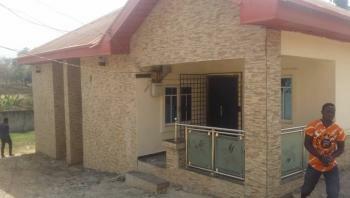 The house comes with large sitting and dining area, kitchen with store and 4bedrooms all ensuite with toilet/bathroom. 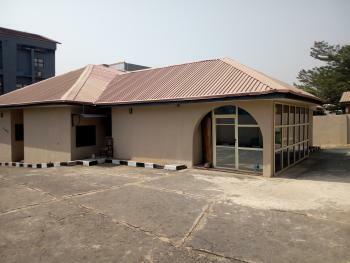 The guest chalet comes with sitting room, a room ensuite with toilet/bathroom.